Ah Lugano! A beautiful place to visit in Switzerland at any time of the year. 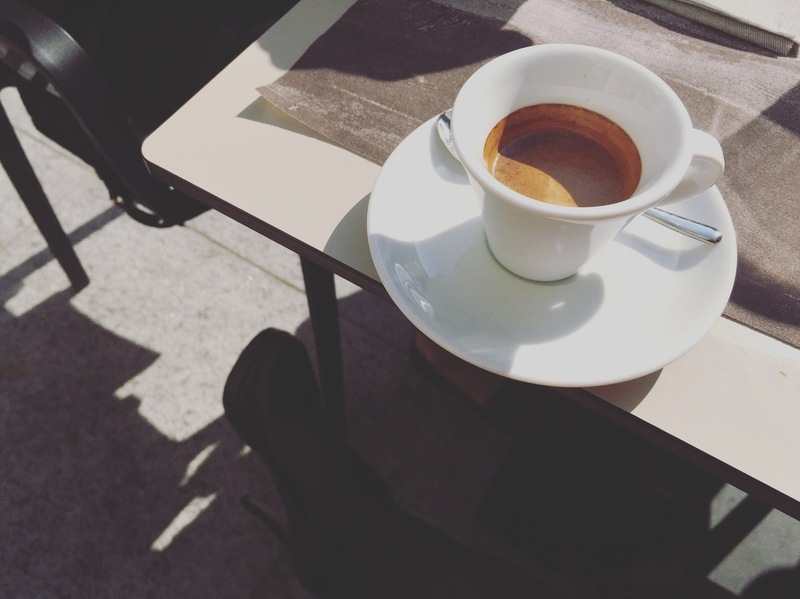 Being so close to the Italian border, you would expect the coffee to be good right? Well here is a place I will be returning to on my next visit. 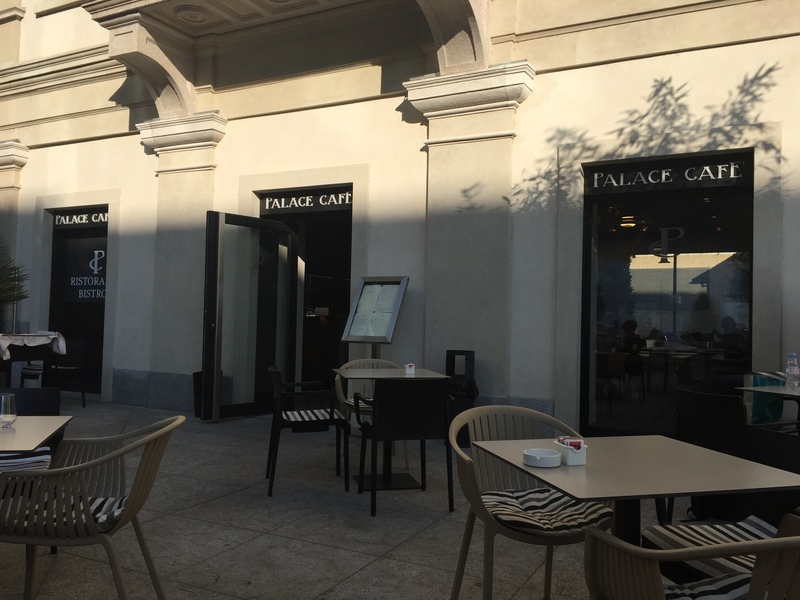 The Palace Café is a great place to stop for a creamy cappuccino or strong, creamy, Italian like espresso. 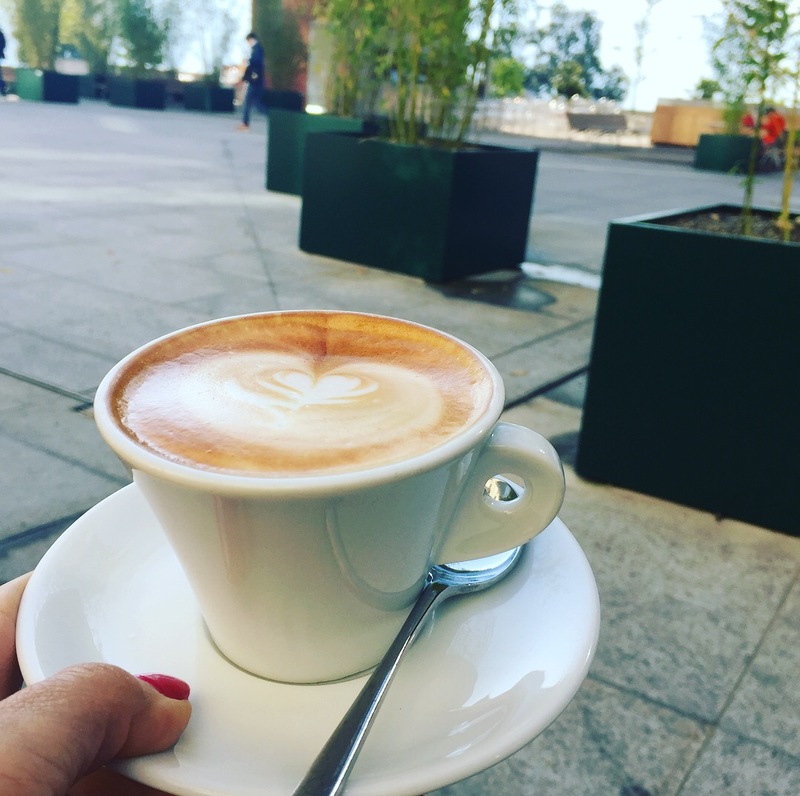 The coffee served here is from roaster Torveca located in Italy. 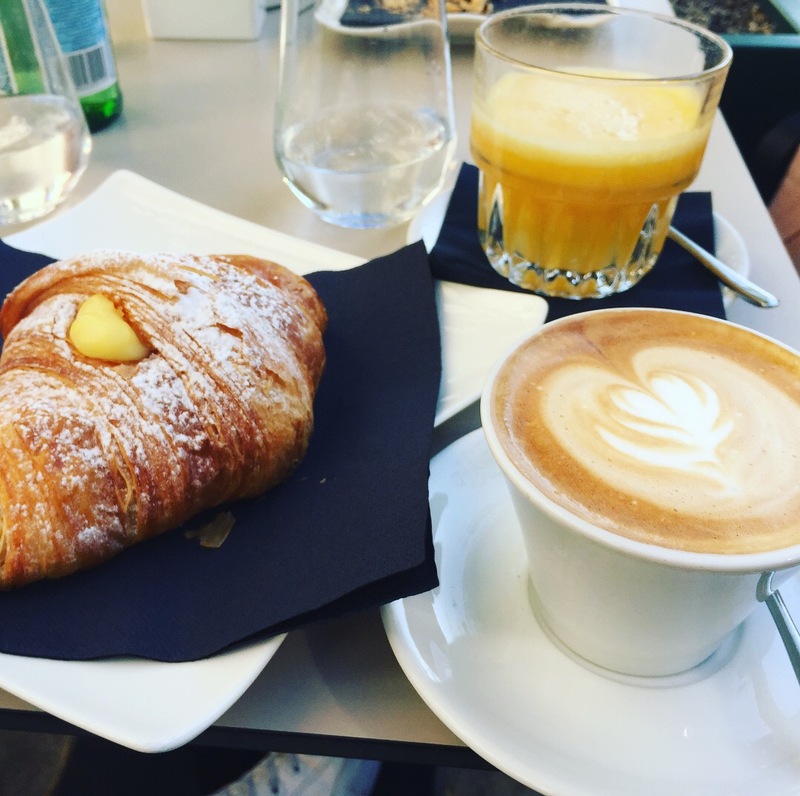 They offer delicious fresh Cornetti for breakfast and have a nice lunch menu as well. Lovely, friendly staff too. A place where you really can experience a slice of la dolce vita as you look out across the lake to the mountains. Bellissimo.